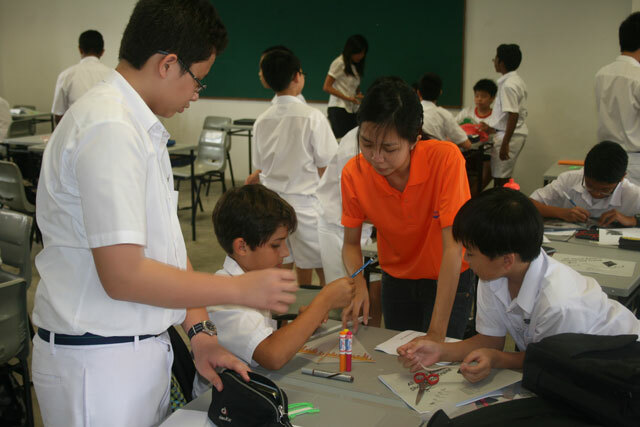 Helps students to learn Mathematics and Science concepts through fun activities such as kite making and flying. 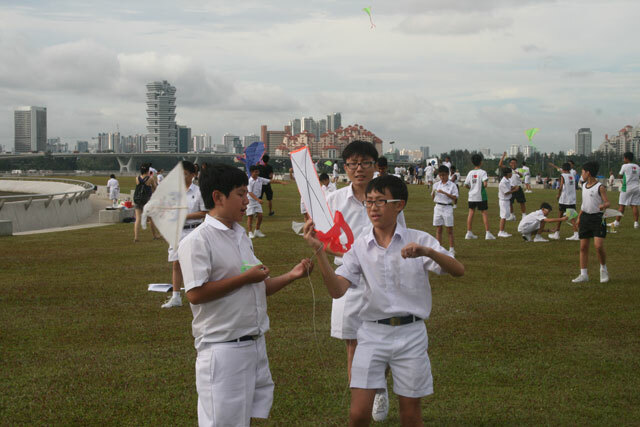 Sharpens students’ creativity, concentration and precision, all necessary skills for kite making. 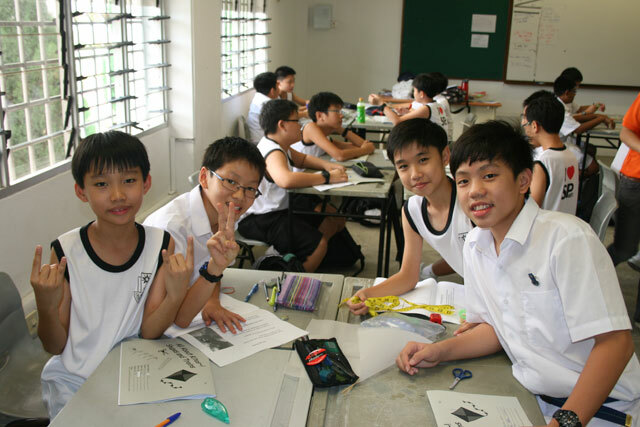 Working together as a team helps students in team building and bonding. 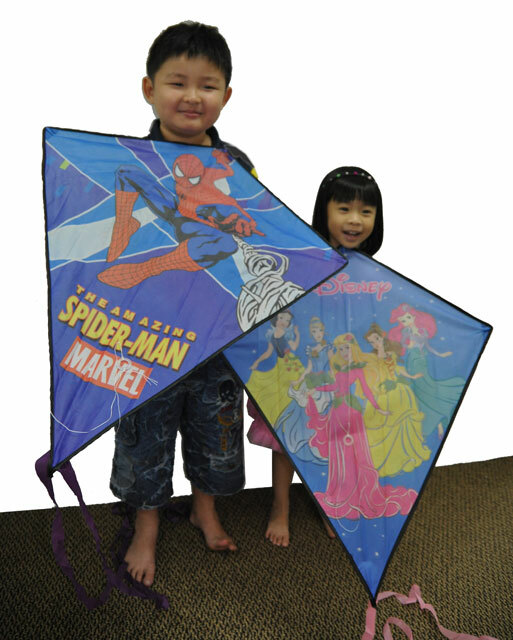 Promotes familiarity with concepts such as trial and error, rapid adaptability and aerodynamics in kite flying. Customisation of contents, qualified and trained personnel support. A free kite for every student. A set of kite making materials for every group, logistical and administrative support, prizes, pre and post trail support. 1 facilitator : 20 students to ensure the smooth conduct of the programme and the safety of students. Debrief provided where rationale for every activity will be explained. Transportation and food can be arranged. Top winning groups of students with the best timing and the closest answers can be presented with attractive prizes. All ready for Kite Making lesson! Kite Flying at Marina Barrage!